Alibaba CEO Daniel Zhang, 46, is often credited with turning Jack Ma's Chinese e-commerce company into a "Boeing 747"
Both in personality and skillset, Alibaba's Daniel Zhang will herald a new era for the Chinese e-commerce giant when he takes over full leadership from charismatic founder Jack Ma. Ma announced Monday that in exactly one year he will hand the executive chairmanship of Alibaba's board to Zhang, CEO since 2015. Outwardly at least, their differences could not be more stark. Former English teacher Ma, 54, has become a globally recognised figure through his constant travel and playful antics such as impersonating Michael Jackson at a company event last year. Zhang, 46, on the other hand, is a mild-mannered accountant with a calm, collected demeanour. But Zhang is routinely referred to by Chinese media as the man who transformed Ma's sturdy little "tractor" into a "Boeing 747", and analysts say he is more than up to the task. Hailing from the commercial hub of Shanghai, Zhang studied finance at Shanghai University of Finance and Economics. He was a senior manager at global auditor Price Waterhouse Coopers and chief financial officer of a Chinese online games company before joining Alibaba in 2007 as CFO of its main online marketplace Taobao. 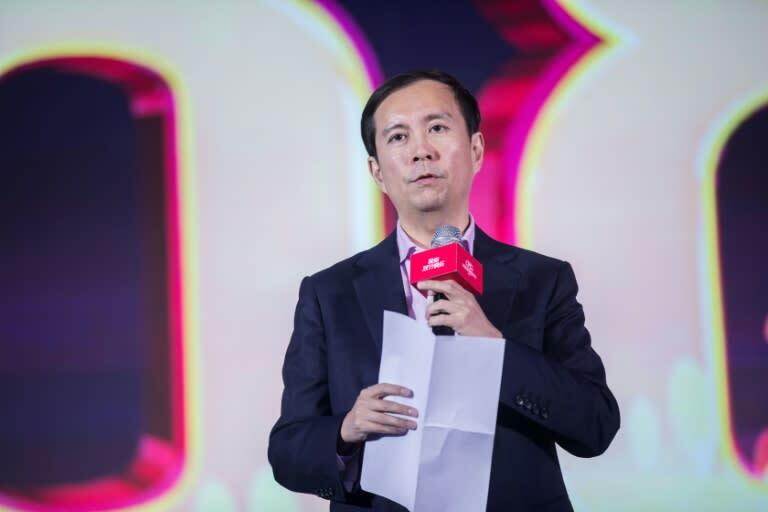 Zhang is credited with building Alibaba's Tmall business-to-consumer platform into one the group's most successful arms, and creating the annual November 11 "Singles' Day" online shopping bonanza, China's biggest retail day of the year. Launched in 2009 as China's answer to the US "Black Friday", "Singles' Day" last year saw more than $25 billion worth of goods snapped up on Alibaba platforms, up nearly 40 percent year-on-year. Billions of dollars more were boughts via Alibaba's e-commerce rivals, who have joined in. In many ways Zhang has been in charge since becoming chief operating officer in 2013 and CEO in 2015, with Ma stepping back and acting as more of a figurehead. 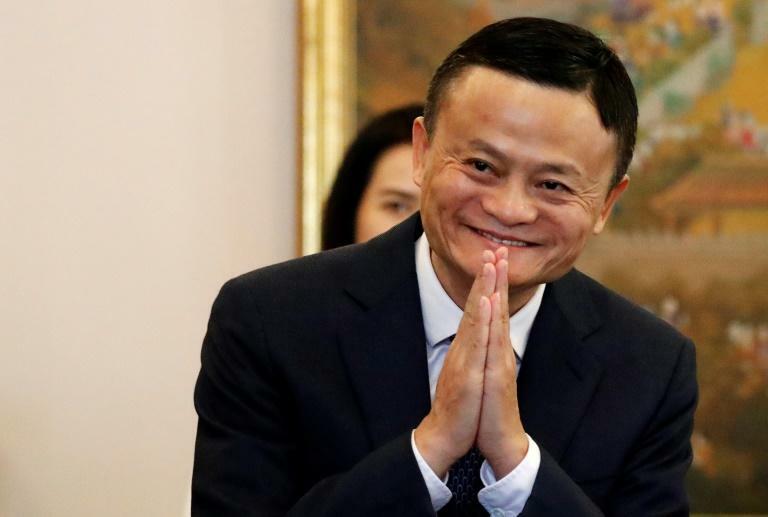 Under Zhang's tenure Alibaba has moved from PC-based transactions to mobile-based, which now account for nearly 80 percent of total gross merchandise volume. With revenues surging, Alibaba's stock has soared nearly 90 percent. It is now one of the world's most valuable companies with a market capitalisation of about $420 billion. Within Alibaba's tight-knit culture, staff each take on nicknames based on Chinese martial arts figures thought to represent their skills and methods. Zhang's is a character known for staying out of battles, but training unbeatable proteges. "Jack Ma is incredibly charismatic. Daniel Zhang is not. He's super smart, but when he gives a press conference -– it's not really his thing," said Jeffrey Towson, author, investor and business professor at Peking University. "But they (the management team) are all wicked smart. This is a top-tier management team." Zhang is a professed fan of basketball and football. Chinese media say he is a devoted follower of English club Arsenal. Under Zhang, Alibaba has poured investment into various new initiatives including bricks-and-mortar retail, cloud computing, digital media, the grocery sector, meal delivery and advertising. In August, it teamed with Starbucks to capitalise on China's growing coffee addiction and in April completed the acquisition of Chinese food-delivery leader Ele.me, among other deals. "In the world of business, the excitement never ends, the competition never ends," Zhang said in an interview earlier this year. "You must keep awake every minute; you need to keep your eyes open in your sleep. You must keep learning and innovating."